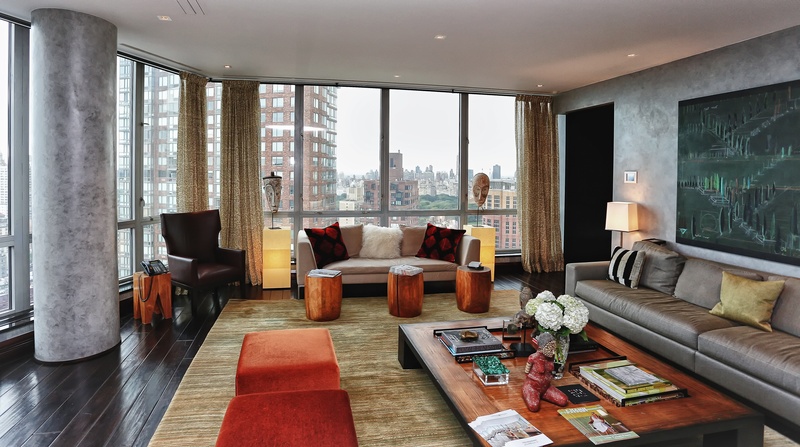 With unparalleled 360 degree views of Manhattan, three stories of living space, and 16 rooms totaling an impressive 10,100 square feet, this one-of-a-kind “townhouse in the sky” made for one memorable finale to RISMedia’s 2014 Real Estate CEO Exchange. 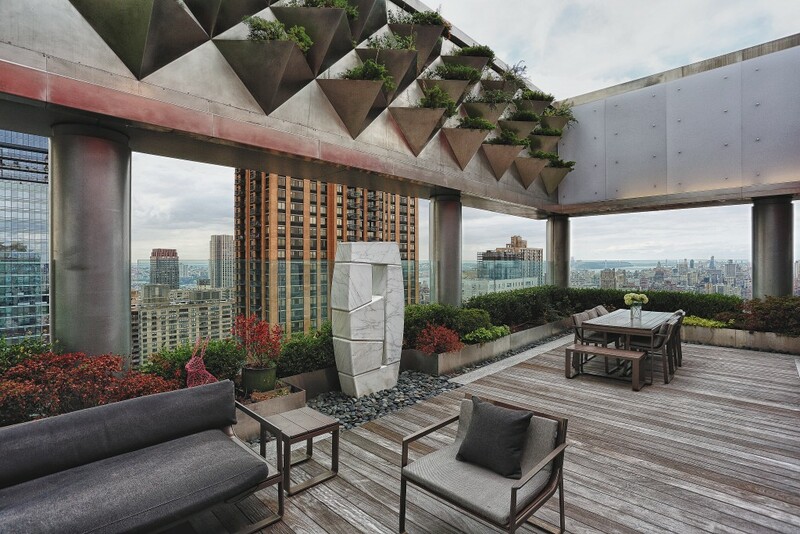 Perched atop one of the most prime Lincoln Center condominium buildings, the stunning penthouse offers a glimpse of what luxury truly means in New York City. 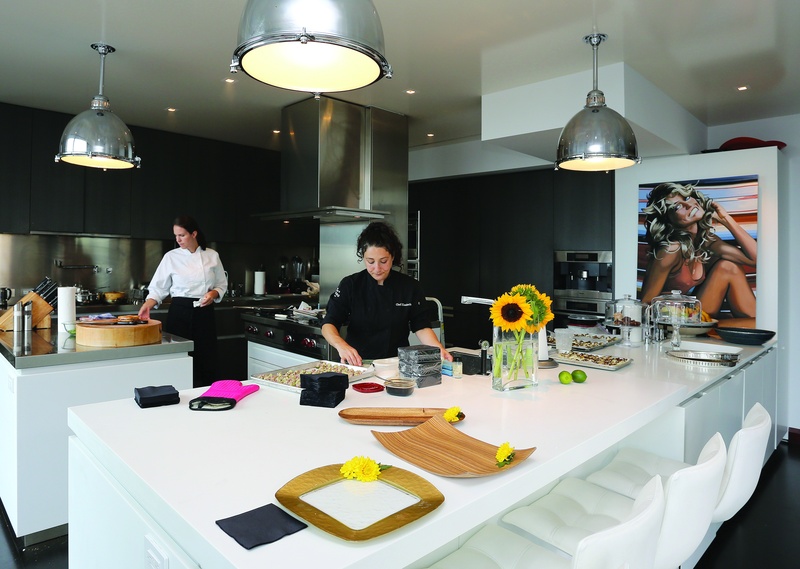 Held in conjunction with Halstead Property, conference attendees of the CEO Exchange had the opportunity to participate in "The Ultimate Power Broker Open House" – a personal tour of this massive, beyond beautiful luxury property, now on the market. With its sleek custom design and lavish amenities both inside and out, Penthouse 3C at 1965 Broadway offered brokers a unique perspective of high-end New York City real estate. In Boomsma’s CEO Exchange Special Presentation entitled: “The Move-up and Luxury Marketplace: Why High-end is on the Rise,” he stated that although the New York City market is currently being driven by low supply, it still remains affordable compared to other global cities. Given this, international buyers from China, Brazil and Russia are looking at New York City as an attractive option to pick up a prime slice of luxury real estate. 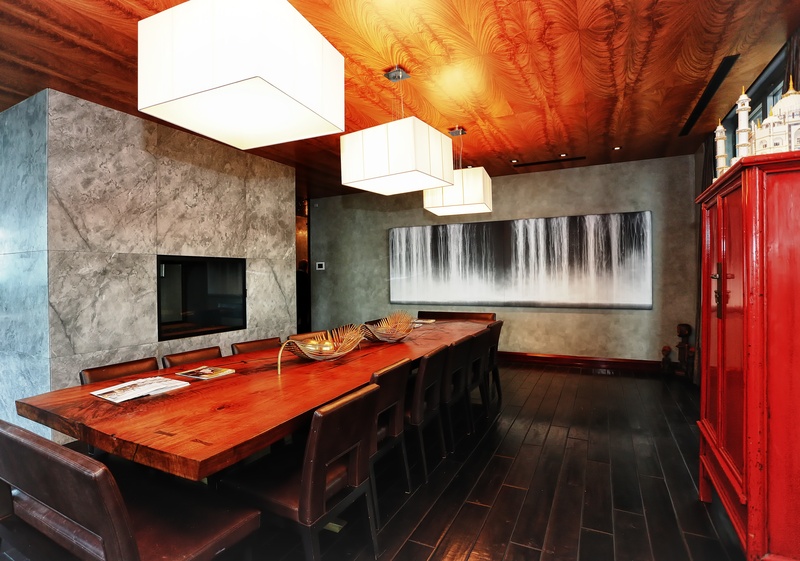 Brokers and service providers who attended RISMedia’s CEO Exchange in New York City were more than impressed by this gem of a listing. “It’s not every day I see a property where I cannot find one thing that I would change or complain about. This one has it all. I’ve been in luxury homes, traveled around the world, and this home is really fabulous,” says Karen Bigos, broker, Towne Realty Group, Short Hills, N.J. The penthouse in question can serve all kinds of needs, from an über-relaxing staycation to an elegant (or rambunctious!) night of entertaining guests - the eight bedrooms, nine full bathrooms, and two kitchens offer plenty of space to host. The master bedroom suite is a like no other - a peaceful retreat with dazzling views, a walk-in closet, and a large master bathroom, with over 25 slabs of onyx, his/her sides, and a huge two-person, all-glass enclosed shower with great northern views. “The renovation that was done in this home is exceptional because the owners designed it as a home for a lifetime. The floor plan was thoughtfully conceived so that it feels more like a house than an apartment and special attention to custom details abounds throughout,” says Louise Phillips Forbes, licensed associate real estate broker, Halstead Property. The outside space is just as breathtaking as its interior. Enhanced with two spacious, landscaped and irrigated terraces, the extraordinary outdoor living has views of the north, south, east and west, a large entertaining and lounging space, a unique, one-of-a-kind elevated planter system and immense electronic sliding doors, one of which was brought up 33 stories to the home via crane. The views atop the terraces are so magnificent they are almost indescribable in words. “The floor-to-ceiling-windows and open 360-degree views throughout, which span from the Freedom Tower to George Washington Bridge, including Central Park, add to the ‘Wow’ factor of this penthouse,” says Forbes. But this still doesn’t scratch the surface. An immense grand room of over 1,500 square feet, over 65 feet of floor-to-ceiling windows, a four-sided bronze and glass fireplace, a stone and wood bar, and a drop down movie screen with hidden speakers are just a few of the lavish amenities hidden inside its walls. 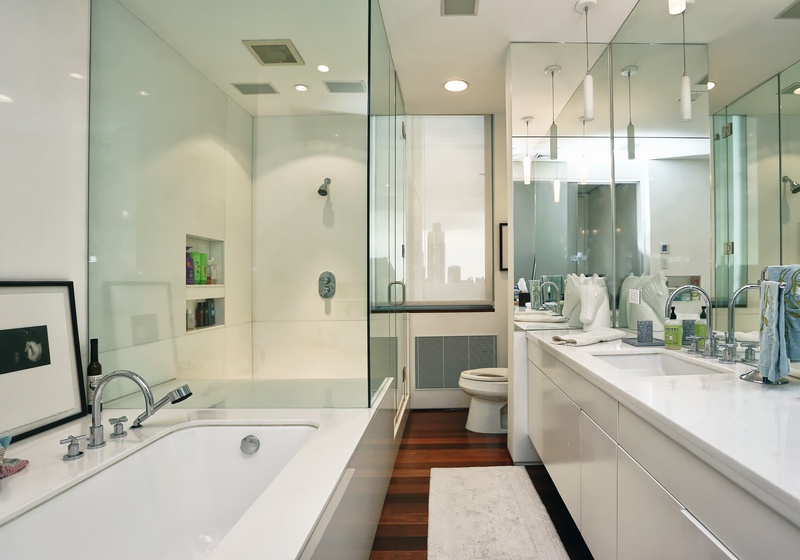 “The home is beautifully appointed and there is such a luxury of space in a city not known for that amenity. 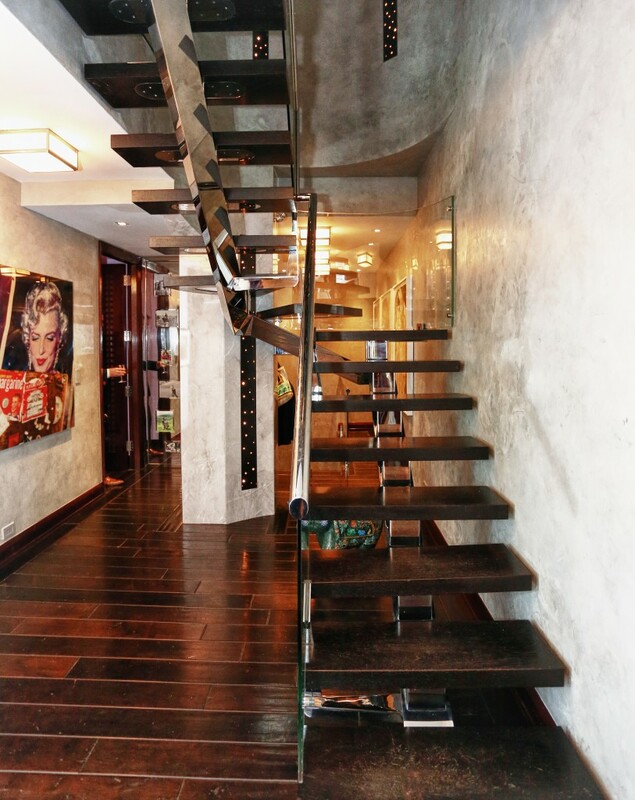 It’s been one of our most visited homes on Halstead.com and it’s easy to see why," says Ramirez. "None of us would have ever had the opportunity to see a listing like this under normal circumstances. It really is icing on the cake," says Dale Ross, CEO, Realtors Property Resource®, who was a featured speaker at the CEO Exchange. 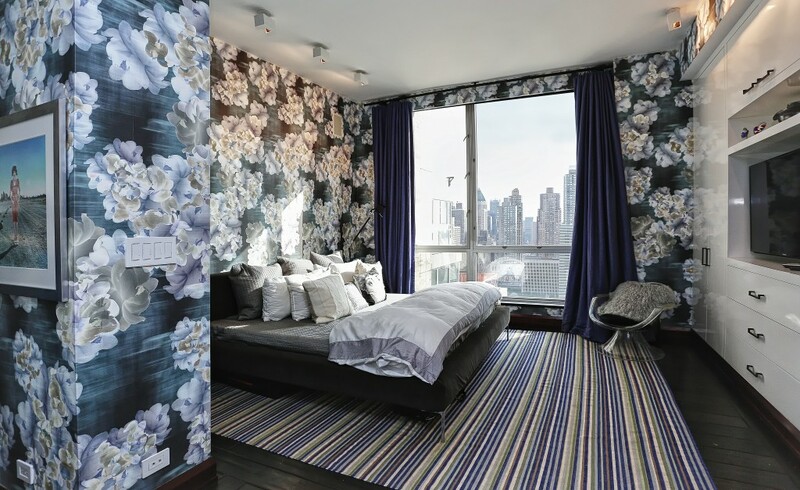 Penthouse 3C at 1965 Broadway is a sight one must see to believe. It’s an extraordinary piece of property and one astounding opportunity for any future buyer. See the photos below to take a glimpse inside and be sure to visit our Facebook Page for more stunning photos of Penthouse 3C! For extended coverage of RISMedia’s 2014 CEO Exchange and The Ultimate Power Broker Open House, check out the November issue of Real Estate magazine available early next month. Nick Caruso is RISMedia's Senior Editor. This is probably the nicest residence he will ever have the privilege to walk through. It's all downhill from here.